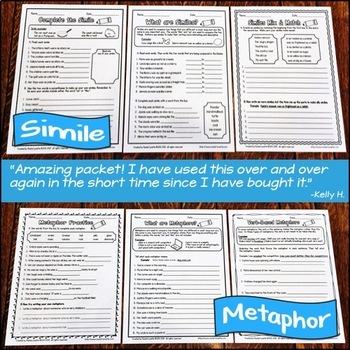 Hello, teacher friends! 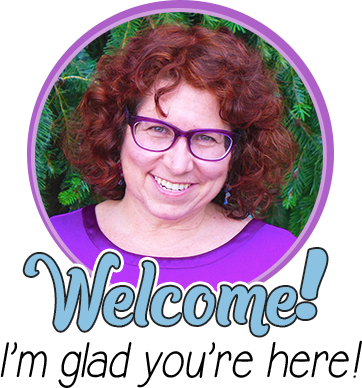 I am SO excited and honored to be serving as a guest blogger for Minds in Bloom! 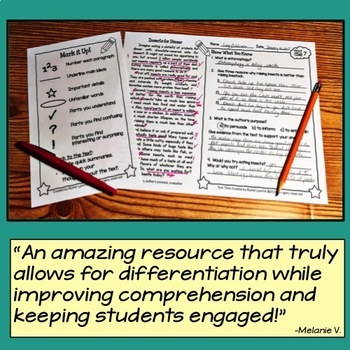 Thank you, Rachel, for allowing me to contribute to one of my all time favorite educational blogs! 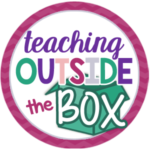 My name is Brooke Brown from Teaching Outside the Box, and today I’m talking about getting to know your students’ families. 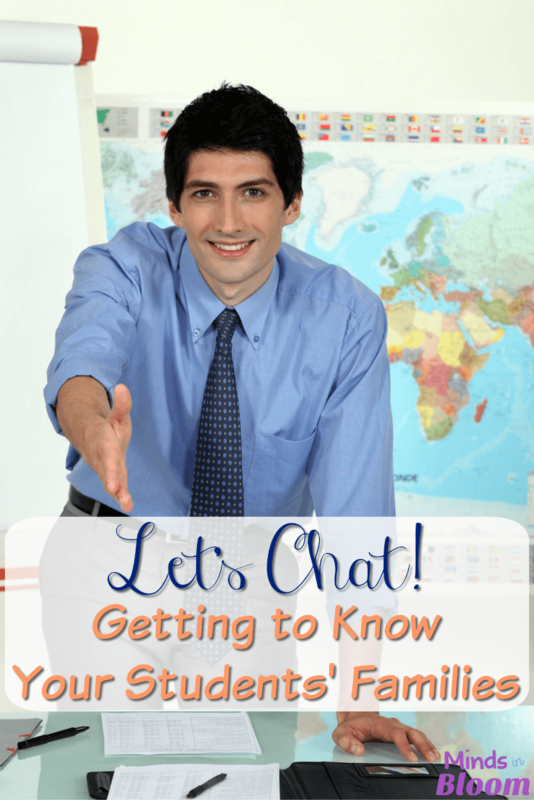 Today, I’d like to share one of my FAVORITE ways to connect with students’ families at the beginning of the school year: “chats!” Essentially, a “chat” is an informal, 10-minute scheduled meeting with your new parents that establishes a positive first impression while helping YOU to get to know your students’ interests, strengths, needs, goals, and backgrounds from each family’s perspective. 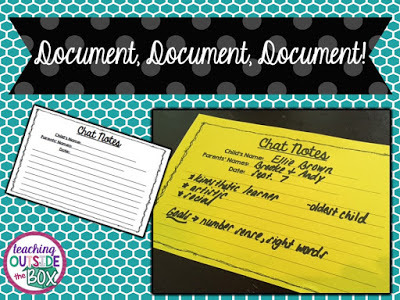 I recommend that “chats” be scheduled either before school, after school, or during your planning period and spread across several days during the second and third weeks of school. “Chats” are most beneficial when held in person, but they can also be held over the phone to accommodate busy schedules. Now, I know what many of you must be thinking: a VOLUNTARY parent-teacher conference?! During the CRAZY first weeks of school?! Possibly outside of contractual hours?! NOOOOO WAY! When I first transferred to my school district many years ago and learned that my teammates would be holding “chats,” I thought the same thing. Until I realized the long term benefits of establishing that positive first impression and an open line of communication with parents right off the bat. 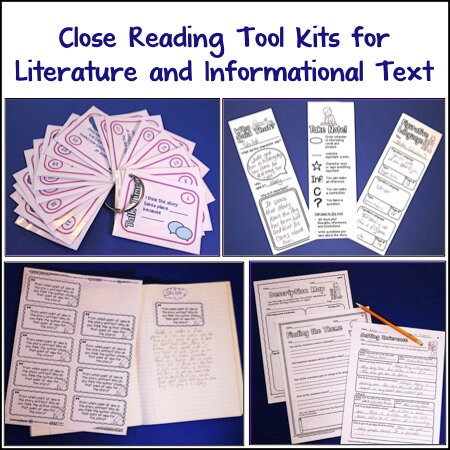 “Chats” are the optimal time to build the foundation and mutual trust for a partnership with your students and families, connecting with them on a personal level as opposed to an academic level. The social/emotional needs of your students are just as important as their academic needs, and their family background is a huge piece of that! Perhaps they have a unique learning style or a disability that you hadn’t noticed yet. Perhaps they have a complicated home life or social difficulties. 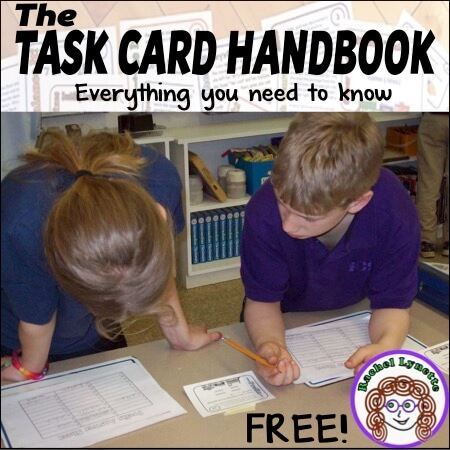 Perhaps they have a hearing or visual impairment that requires accommodations in their learning environment. All of these factors critically influence students’ overall success in the classroom and allow you to set them up for that success. And what better time than the most crucial and influential time of the school year: the first few weeks of school?! 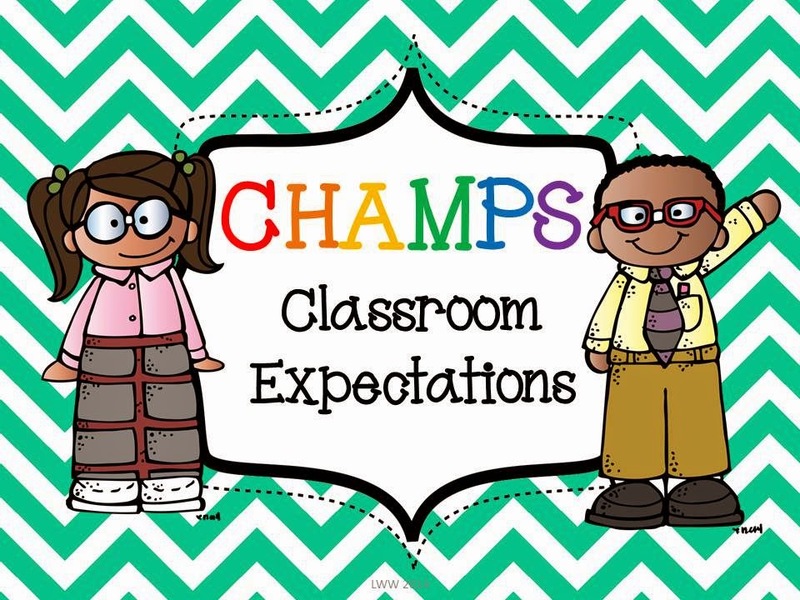 At this point in the year, you will not feel obligated to discuss and share academic records with parents and instead will focus on building powerful relationships. If a family is unable to attend during those designated time slots, that’s okay! It’s your call whether to devote additional time or simply let it go. I usually have about 50-75% of my families sign up for “chats,” and depending on the culture of your school, it will likely vary. Any connections you can make will serve in your favor. 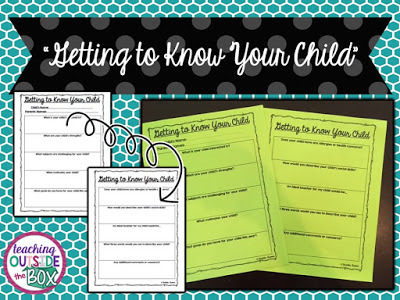 Also, make enough copies for each student of the “Getting to Know Your Child” Questionnaire. 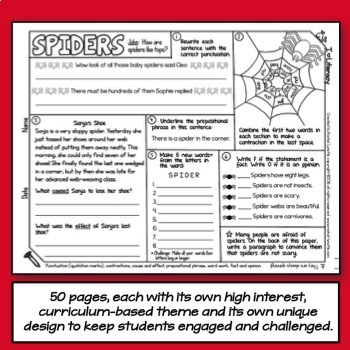 This form is for the parents to fill out at home and bring with them to their scheduled “chat.” After “chats” I always keep this form at the front of my student files and then place in their intervention files as necessary at the end of the school year. 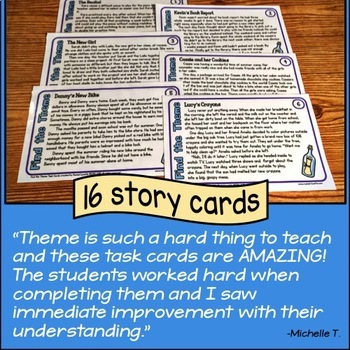 These questionnaires are often very telling and significant for each student, and I referred to them often, so even if you don’t schedule “chats,” I’d recommend using them anyway. 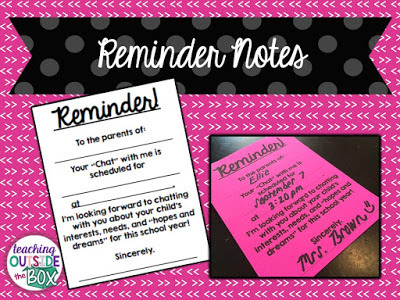 Prior to each child’s “chat,” send home a reminder note for their scheduled time. 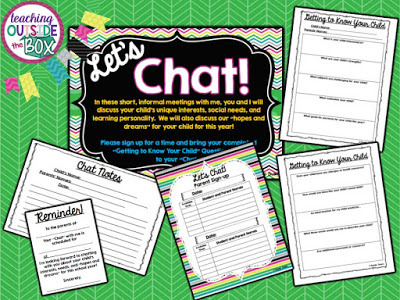 During “chats” use these forms to take notes regarding each child: concerns, next steps, classroom accommodations, parent requests, goals, etc. Documentation always serves in your favor! 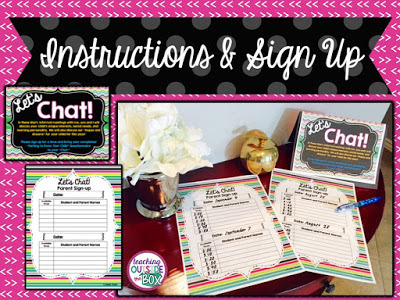 Interested in giving “chats” a try this fall? 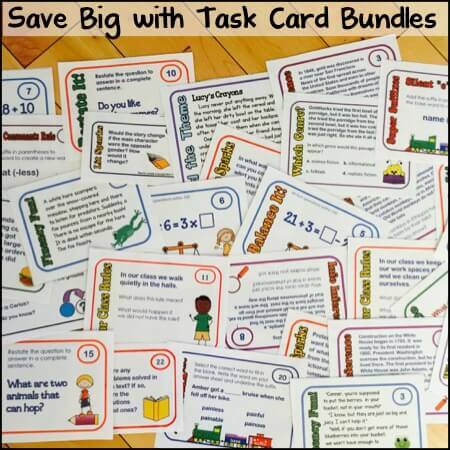 Download my FREE packet of resources that has EVERYTHING you need! Thanks so much for stopping by, and thank you again, Rachel, for allowing me to share! I’ll “chat” with you soon! Brooke is currently a Gifted Resource Coordinator for early childhood students in Norman, Oklahoma. She has been teaching for 11 years, with 10 of those years in the regular classroom with 1st, 2nd, and 3rd graders. She lives in Norman with her husband, Andy, and two children, Ellie and Beau. 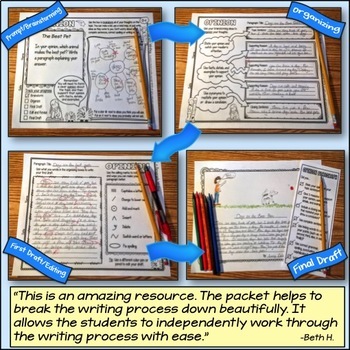 She is addicted to creating classroom resources that enrich, motivate, and simplify! 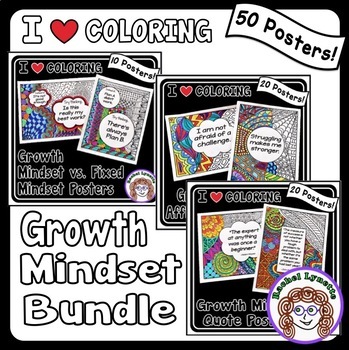 You can connect with Brooke on her blog or in her TPT store. Great post! 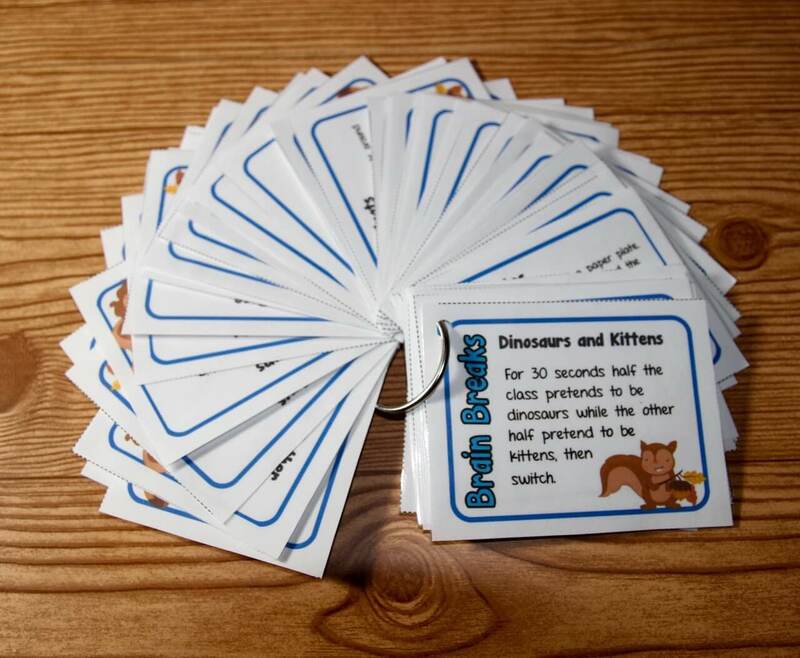 I used to do these "chats" too and you are right- they are so effective! Thanks so much for spelling this all out for others.